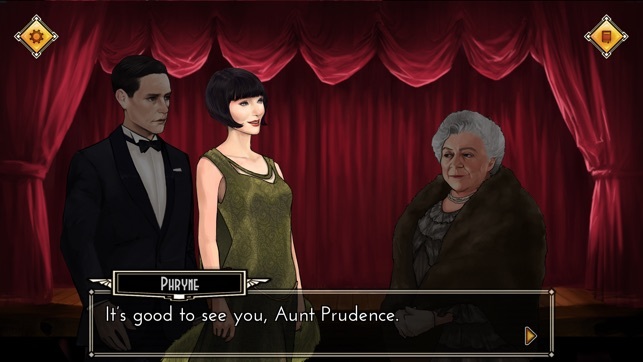 Episode 1 and 2 of an epic murder mystery, visual novel adventure in which you become the Honourable Miss Phryne Fisher, the glamorous and stylish super-sleuth! 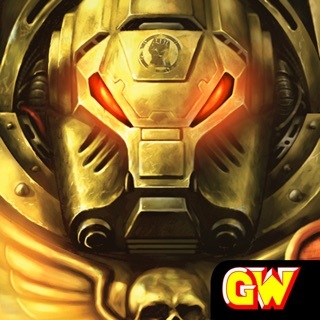 From Tin Man Games, the award winning studio that has released over 30 digital gamebooks and interactive fiction apps on the App Store. 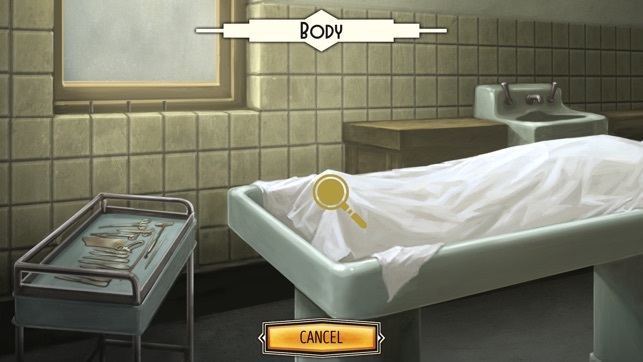 These include the critically acclaimed Choices: And The Sun Went Out and Ryan North's To Be or Not To Be, one of TIME Magazine's Top 10 Games of 2015. 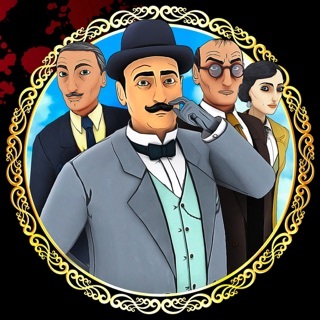 Episode 2, Cleopatra's Curse now available! 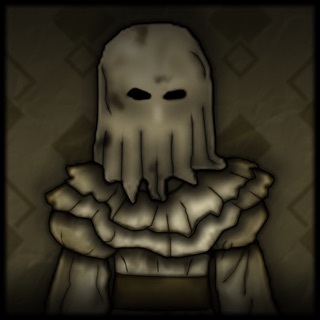 - 9 new unlockable outfits! 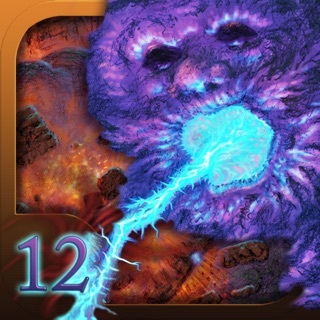 If you enjoyed our game, please leave a rating or review... thank you! 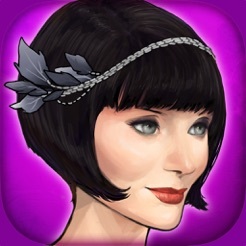 I love the Miss Fisher series, and was so excited to find out about this app. I’ve since played through both available chapters, and really enjoyed them. 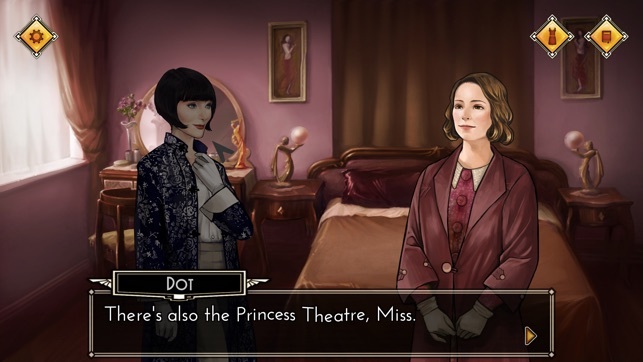 It’s a level up from your typical hidden object mystery game, and had great storylines and characters. And as a great fan of the show’s costumes, I enjoyed being able to find and switch between ensembles—a fun little addition. Can’t wait for the next installment!! Fun for Miss Fisher Fans! I’ve been really enjoying this game! I’ve been disappointed by other spinoff games (harry potter I’m looking at you) but this one is pretty good. 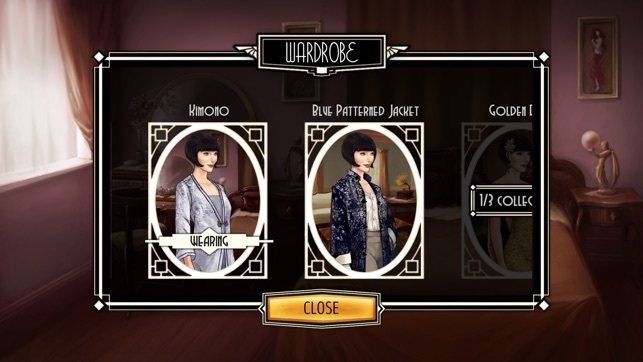 I like how they kept the 1920s aesthetic, the music and characters from the show, and you can collect pieces from Miss Fisher’s notable outfits. 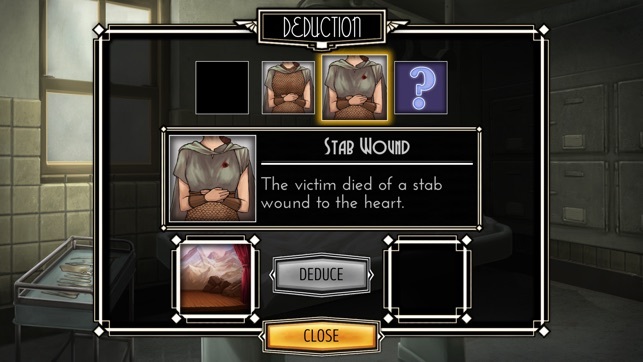 You can search for clues and then put them together to make deductions. I would pay for more. When can I get part 3? As a huge fan of the television series I was thrilled to discover there was a video game! 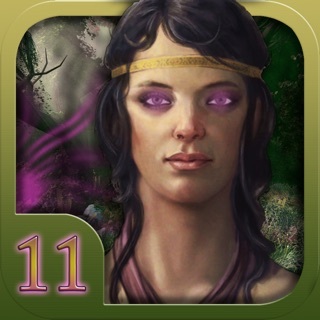 The game is charming, with gorgeous art, fun mechanics and excellent storytelling. The first episode is free, and the second is only 2.99$, which is worth it for the enjoyable replay. I do hope episode 3 comes out soon, as episode 2 ended on a cliff hanger! © 2017 Tin Man Games Pty. Ltd.